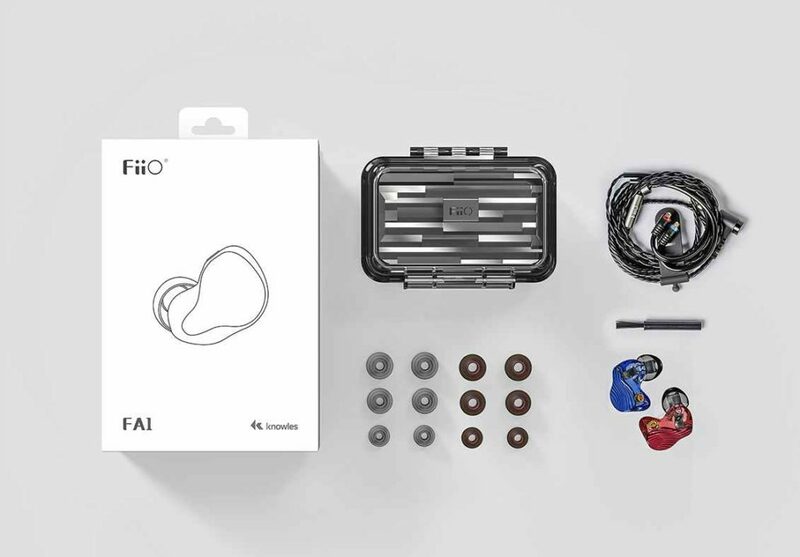 So after FiiO FA7, FiiO has released its latest in-ear monitor called FiiO FA1. 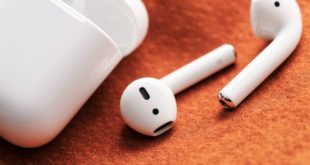 It comes with a customized balanced armature driver co-developed by FiiO and Knowles that especially capitalizes on the strengths of BA drivers for excellent sound. The FA1 is created with advanced 3D printers utilizing DLP printing technology with spohisticated digital modeling allows us to achieve more unit-to-unit consistency and better overall sound. 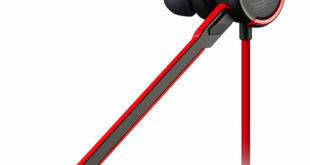 The balanced armature drivers in the FA1 provide quick bass, rich mids, and treble dripping with details. 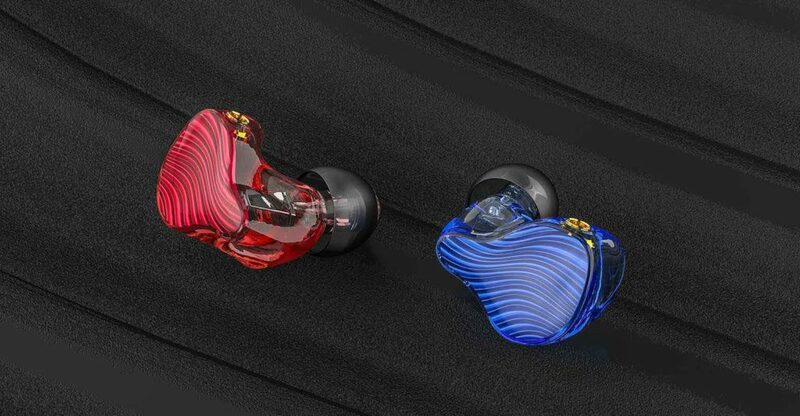 The FiiO FA1 in-ear monitor made of skin-friendly material, a single ear unit weighs just 4.5 grams, and wires disassemble with MMCX connection. Housing is designed to be compact and easy to fit with the ears of many people. 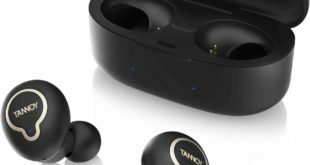 FiiO said that they have studied many different ear molds to create housing that brings the most comfortable feeling to users. 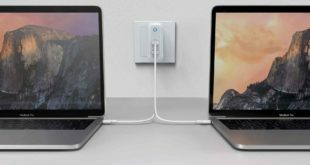 The FA1’s detachable cable with convenient MMCX connection will soon reach users with the expected price of about $110 in Silver, Red and Blue colors.